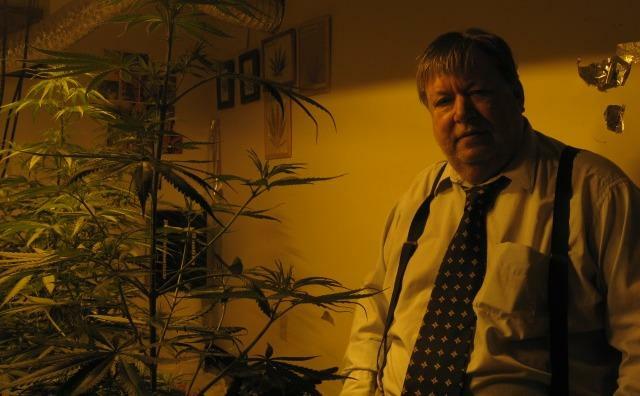 John Ter Beek in his grow room in Wyoming. Ter Beek has been a medical marijuana patient for a year and a half. The Michigan chapter of the American Civil Liberties Union announced today that it will sue the cities of Birmingham, Bloomfield Hills, and Livonia. The ACLU is suing on behalf of Linda Lott, a 61 year-old from Birmingham who is suffering from multiple sclerosis. A medical marijuana patient and attorney is filing suit against a west Michigan city set to ban portions of the state's new medical marijuana law. The city of Wyoming is poised to adopt a ban on growing medical marijuana next month through zoning regulations. If it does, it would join about 30 other Michigan cities with similar rules. 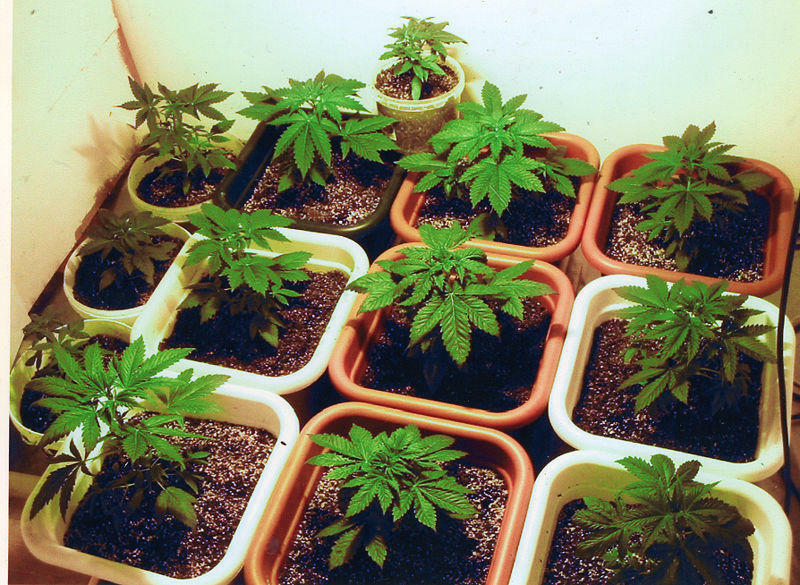 Attorney and medical marijuana patient John Ter Beek spent about $3,000 to create his small grow room for 12 plants. It's in the basement of his modest two-story home in Wyoming. He intends to keep it. 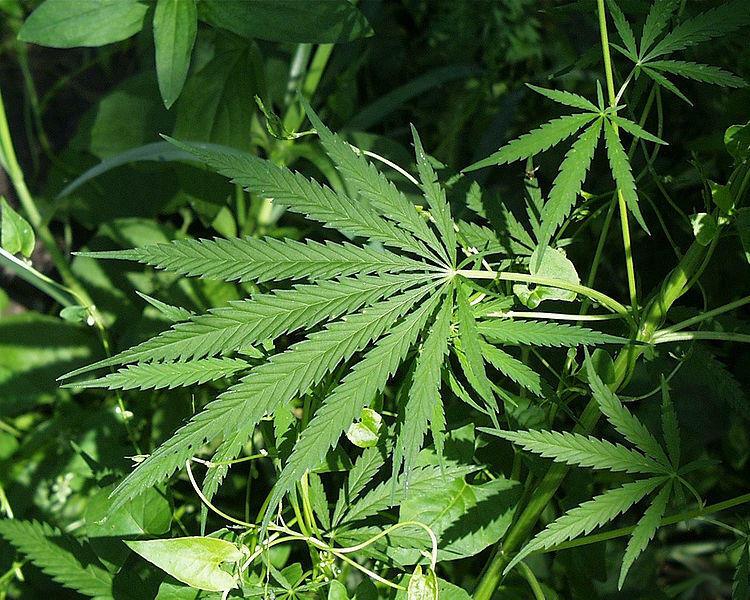 The state's medical marijuana law is "inartfully drafted" according to Appellate Court Judge Peter O'Connell. O'Connell was quoted in a Detroit News article saying the law is so confusing that users "who proceed without due caution" could "lose both their property and their liberty."